Under-five Mortality Rate (2015): 79 deaths per 1,000 live births (ranked 23 of 193). Source: UNICEF, SOWC Report, 2016. Human Development Index (HDI) (2014): 0.416 (ranked 180 of 188). Source: UNDP, Human Development Report, 2015. 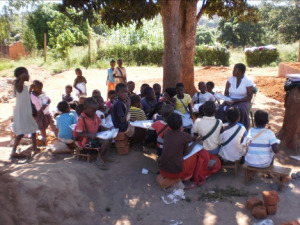 ChildFund Mozambique operates in three districts – Zavala (in the Inhambane province), Gondola (in the Manica province) and Maputo (the urban district) – with a mission to empower deprived, excluded and vulnerable children to thrive through all stages of life and become leaders of enduring change in their communities. Since 2005, the organisation has supported over 153,266 children and their communities and has been working for the wellbeing of children through initiatives that strengthen families and communities to help them break the cycle of poverty. ChildFund Mozambique’s core intent is to assist communities to raise healthy and secure infants, educated and confident children, and skilled and involved youth. ChildFund Mozambique focuses on children experiencing deprivation, exclusion, and vulnerability to help build their capacity to improve their lives, so they can become young adults, parents, and leaders who bring lasting change in their communities. It delivers programmes toward three life stages, addressing the root causes of the issues affecting each life stage to ensure positive outcomes: healthy and secure infants and young children, educated and confident children, and skilled and involved youth. ChildFund Mozambique’s programmes cover the four areas listed below. Education: The goal is to provide an environment for educated and confident children and skilled and involved youth. The activities include construction of schools and resource centres, purchase and distribution of desks and textbooks in schools, and provision of kits of educational material to the most vulnerable children. Health: The focus is on construction of health centres, implementation of nutritional programmes, and conducting campaigns to raise awareness on disease prevention, e.g., malaria and HIV/ AIDS. ECD: The programme goal is to contribute to the protection and support of all children 0-5 years old in the programme area, so that they have equal opportunity to realize their rights and develop to their full potential. It also entails activities such as Voluntary Saving & Loans, construction of ECD centres and implementation of ECD activities. Livelihood: This programme aims at increasing production, productivity and commercialization of high value short term crops and livestock, income generating activities, nutrition and Voluntary Savings & Loans (VS&L). 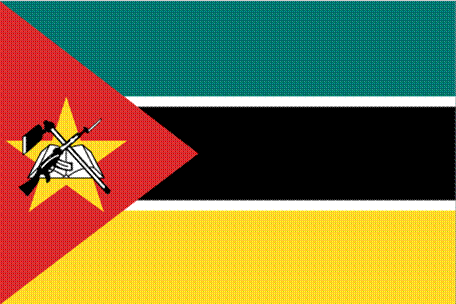 In order to contribute to the objective of having healthy and secure infants, an early childhood development (ECD) programme was implemented in Zavala district, Maputo Urban Area and Gondola district. The programme includes activities that promote preschool activities as well as access to basic needs for the children such as nutrition, health care and income generation activities for the parents through VS&L. A total of 450 children were enrolled in 6 ECD Centres, 192 children graduated to grade 1. By the end of FY15 a total of 31,183 children were vaccinated, 10 tutors were trained and 700 parents were also trained on ECD. This is possible through the work of health committee members and child protection committee members who were trained by ChildFund staff. 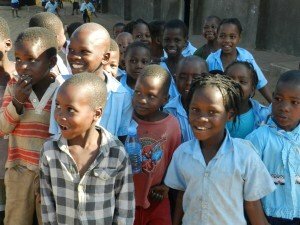 One hundred and ninety-two children graduated from ECD centres built and supported by ChildFund Mozambique and entered grade 1 (the mainstream education system). Children who graduated were immediately enrolled in the nearest primary schools making the desired smooth transition to basic education. This effort was made possible through a continuous campaign involving the community and local partners. The graduation ceremony was an occasion for children to celebrate and express their satisfaction and happiness. Lack of access to education is one of the most important reasons that children in Mozambique suffer from deprivation. 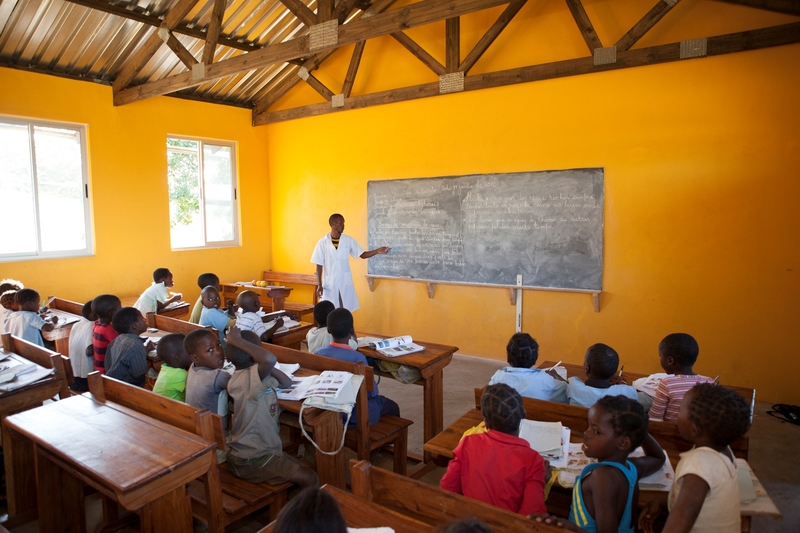 Based on this premise, ChildFund Mozambique embarked on building and equipping new classrooms to enable children to have decent space and to motivate and enable studying and learning. During the year, four classrooms were built and equipped with 125 desks and 4,357 children received learning materials ranging from notebooks, pencils, and pens. Four hundred and fifty children living far away from schools received bicycles to improve their access and attendance. ChildFund donated a school bus to Helene Secondary School, which will benefit over 800 students in various academic and extra curricula activities. Also, ChildFund equipped Helene Secondary School with different library books for reference material. Through its youth engagement in sustainable livelihoods programme, ChildFund Mozambique trained 16 youth in employment and entrepreneurship skills and 80 youth in information technology. Also, ChildFund built and stocked four chicken houses, and distributed 150 goats to 75 children, and pairs of piglets to 25 families. 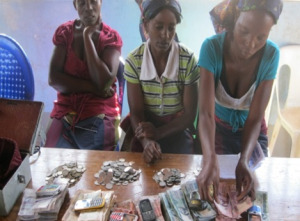 Given that child wellbeing is associated with sustainable livelihoods, over eight communities in Gondola and 19 communities in Zavala were organised in groups and trained on voluntary savings and loan (VS&L) methodologies. This effort is a new initiative implemented in these two geographical areas to improve the income levels of the most vulnerable. The approach has proven to be sustainable and with significant impact on the lives of vulnerable people. In Gondola district, eight Community Child Protection Committees (CCPCs) were formed comprising 51 members (18 female and 33 male). Committee members were trained on child protection, gender, HIV/AIDS and provided parenting education. Through the training, members have been empowered with the knowledge and skills to better assess and respond to both child and family needs. Twenty-four community health activists were also trained on home-based care, nutrition, gender and HIV/AIDS, some of whom had participated in the previous orphans and vulnerable children programme implemented by ChildFund. Community activists played a pivotal role in carrying out community mobilization campaigns around immunization. High cost of operations in the country. Fundraising: The number of donors is limited and most channel the majority of their funds through local organisations and budgetary support to the government. The challenge before ChildFund Mozambique is becoming stronger and more efficient in fundraising and/or positioning. Networking: Raising ChildFund’s brand and visibility with key stakeholders at various levels, especially at the strategic level. Our goal is to become well connected and linked, thereby increasing our profile. About 5 years ago, when Aldina was 5 years old, she was enrolled in ChildFund’s sponsorship programme. This was the beginning of a new chapter in her life. Before that Aldina’s parents did not have sufficient money to meet her basic needs, like education. Through the programme, “I received stationery, clothing and DFCs,” Aldina says. 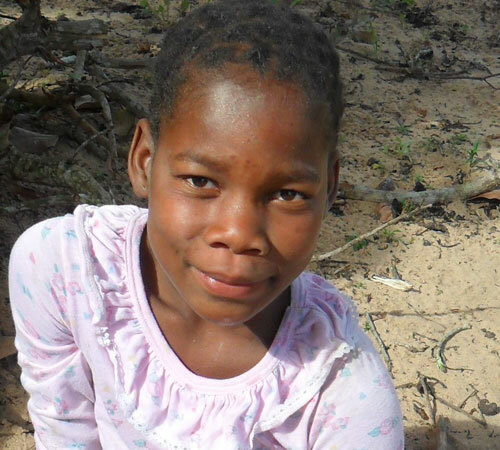 From the DFCs, her family built a new house, bought a bed, a table and chairs, and a goat and pig for rearing. “These benefits have enabled me to continue with my education,” she says. “I would like to thank this organisation in the name of Jesus Christ,” says Aldina. “Our house and local school classrooms were built using local materials and had to be renovated every year. 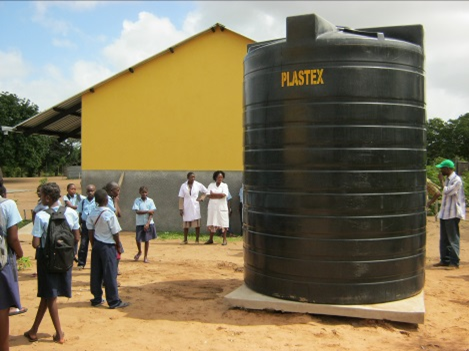 Students were exposed to poor hygienic and sanitation conditions,” recalls Aldina’s mother. “Thanks to the sponsorship programme, my child owns an improved house, attends lessons in improved classrooms and has access to potable water and sanitation at school. I hope this pig will provide piglets for rearing so that in the future we can use the money to meet our needs,” says Aldina’s mother.